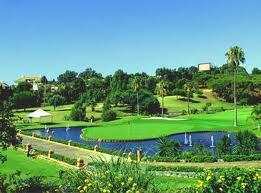 Welcome to Galaxy Green Fees. 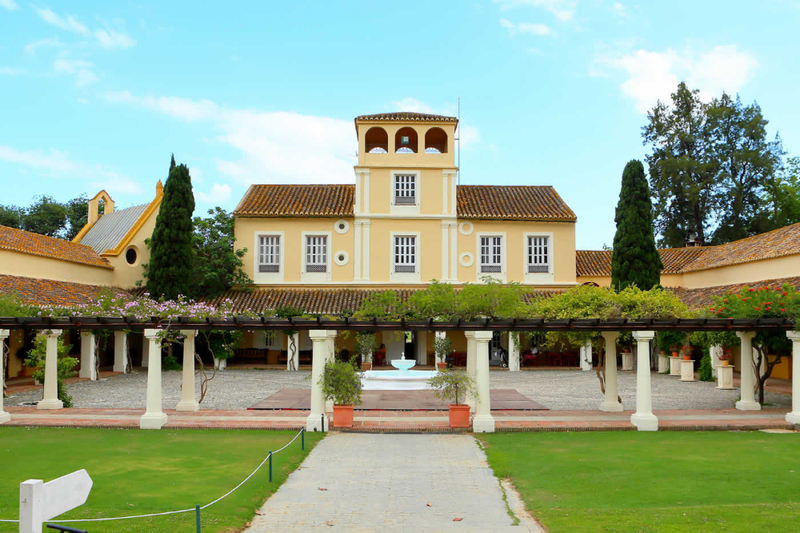 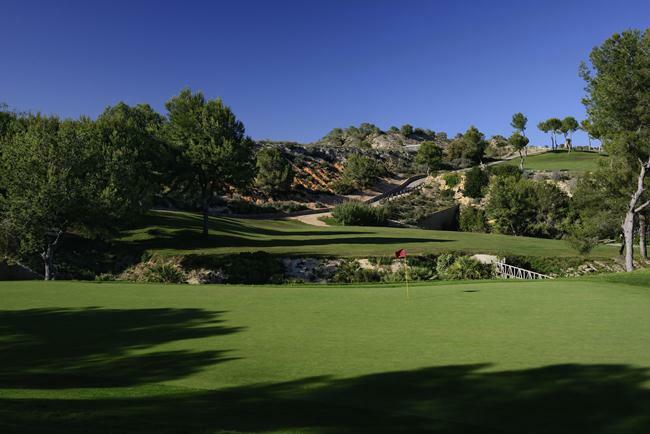 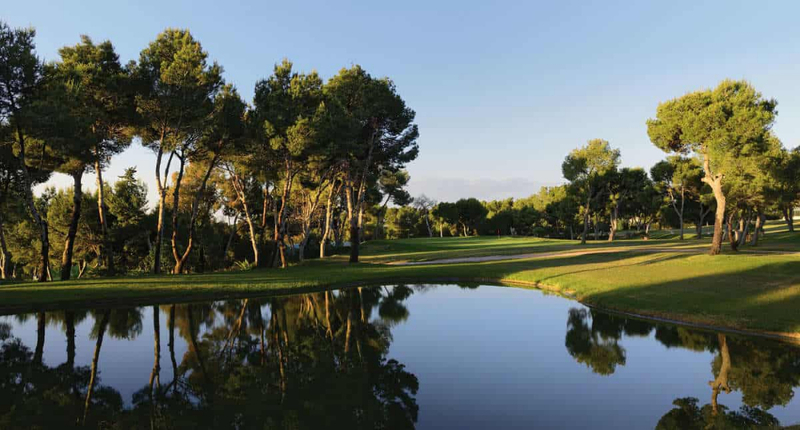 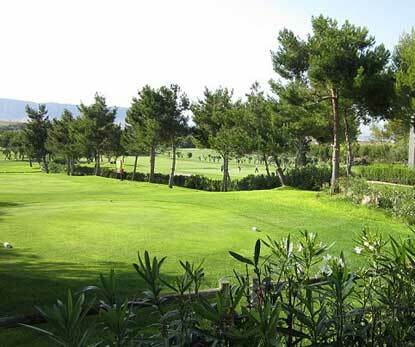 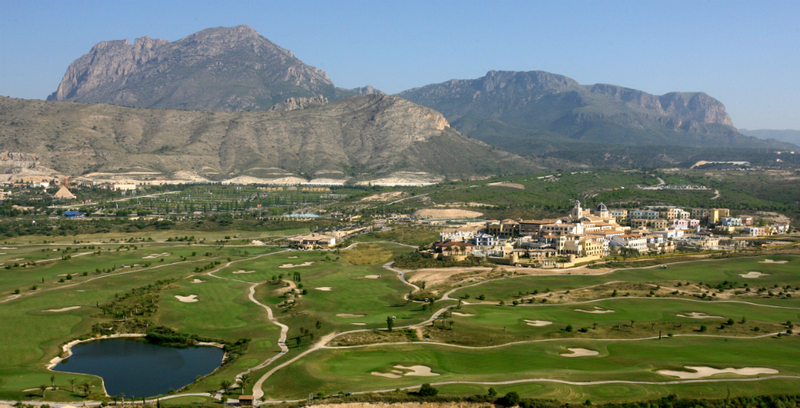 The Best Discounted Green Fees across Spain. 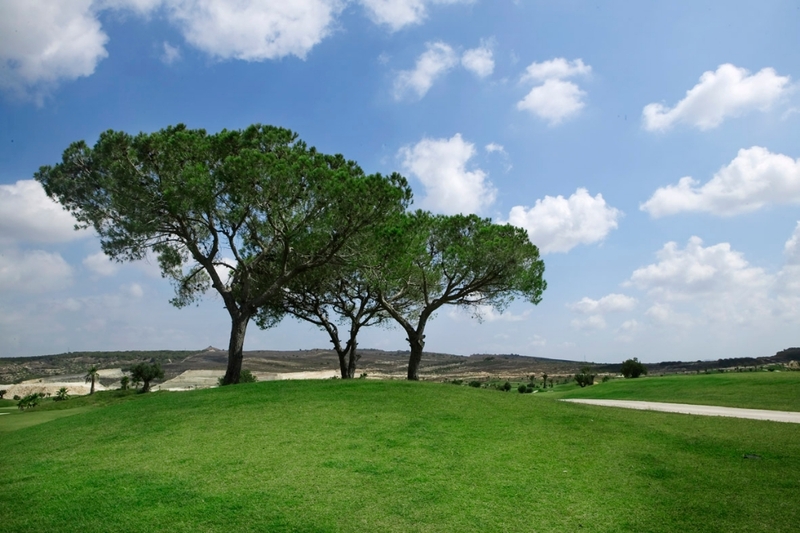 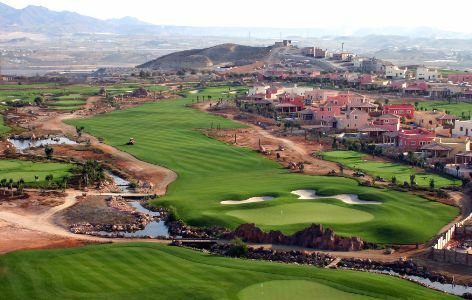 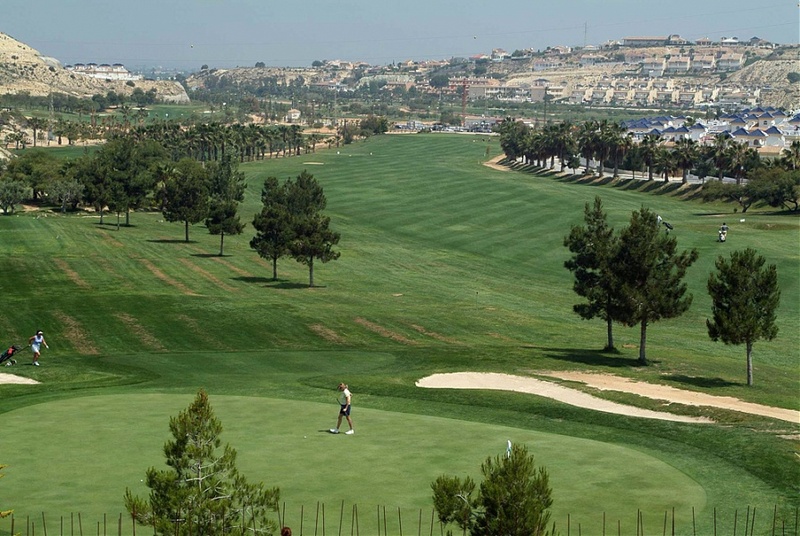 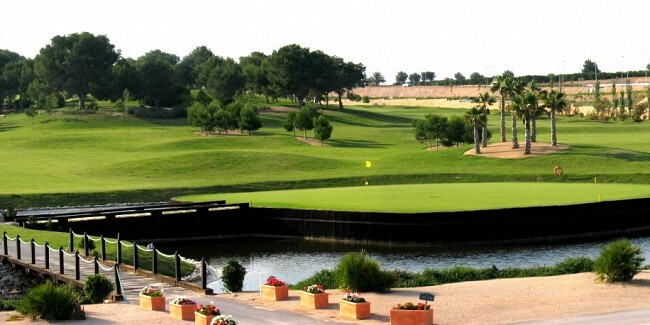 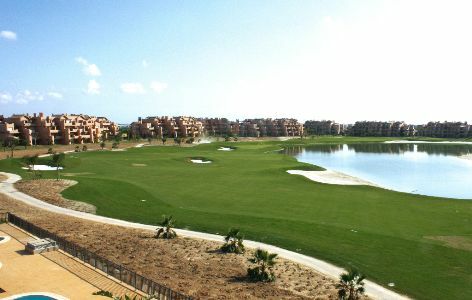 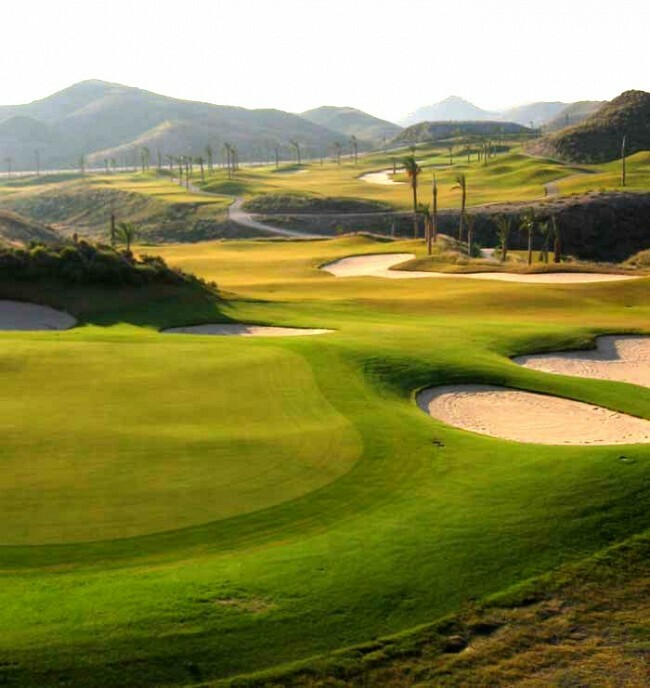 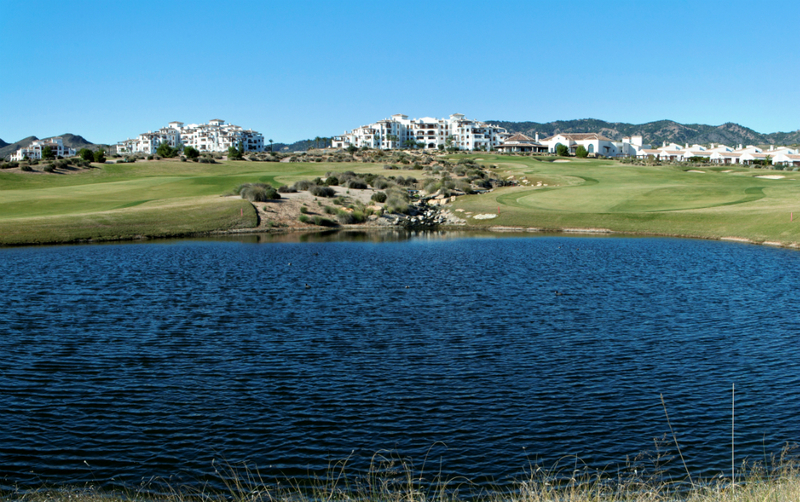 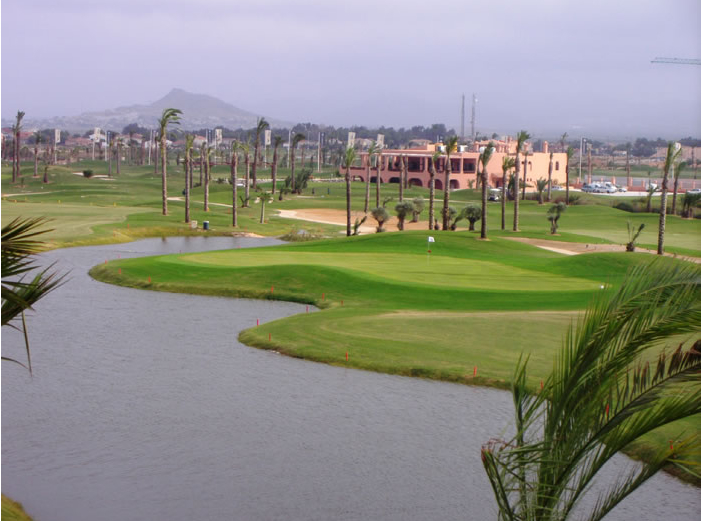 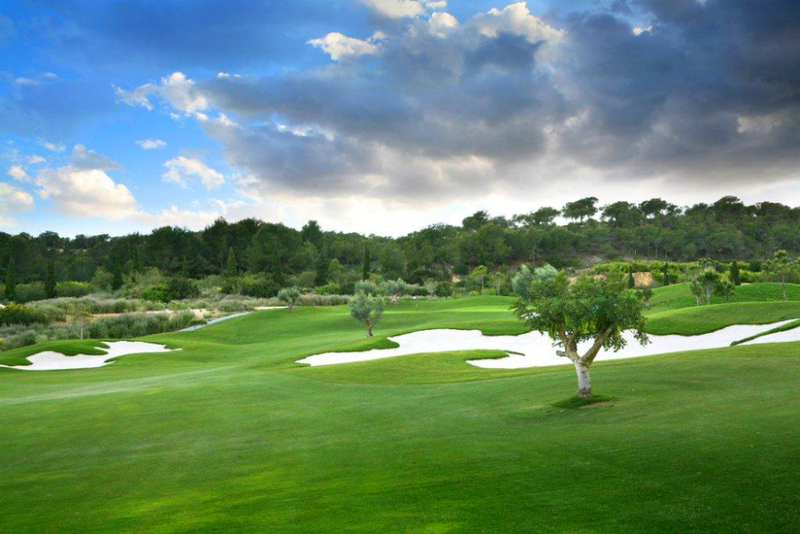 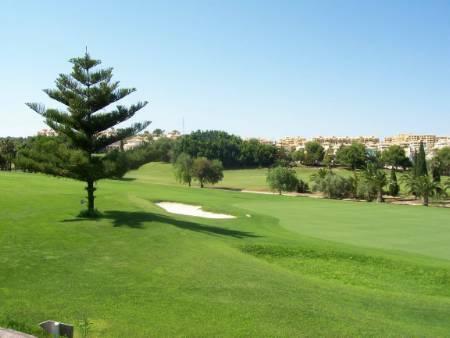 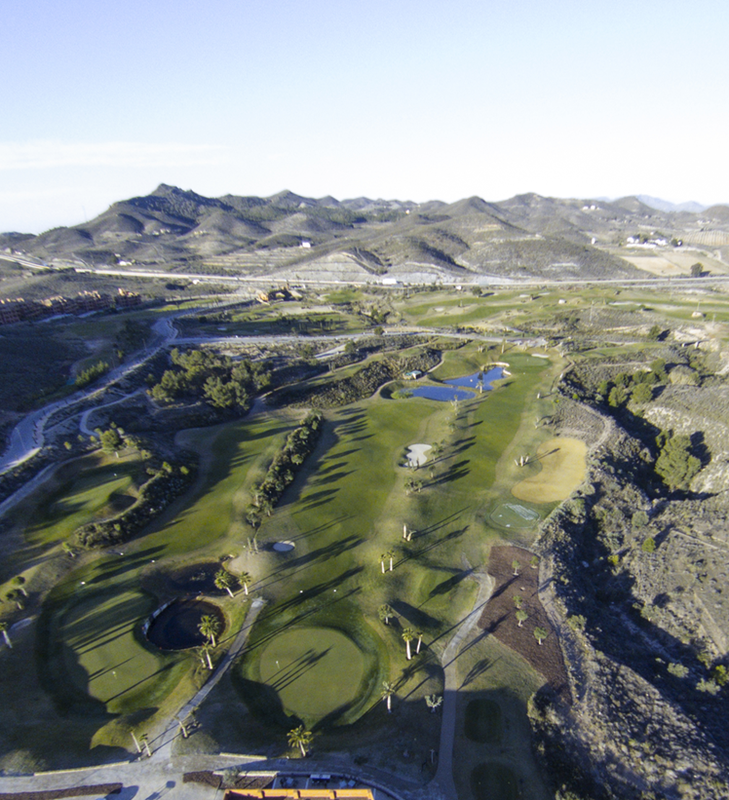 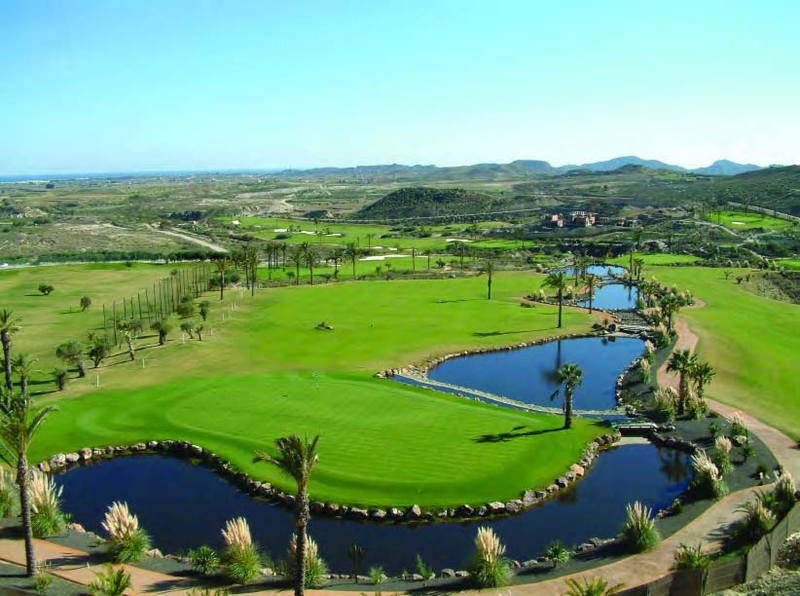 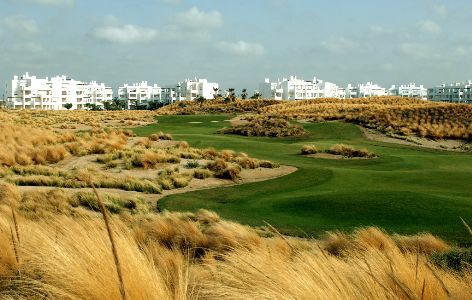 Galaxy Green Fees is the premier choice for Green Fee Reservations in the Alicante, Murcia & Almeria Regions of Spain. 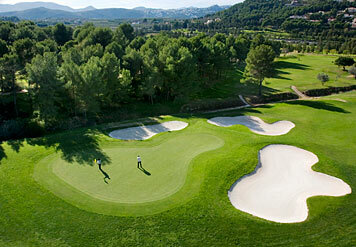 With over 50 top class golf courses to choose from. 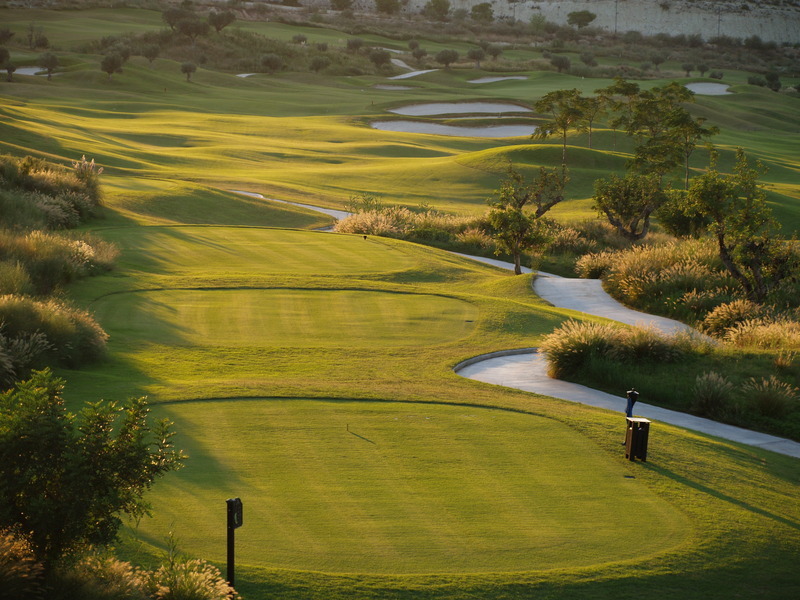 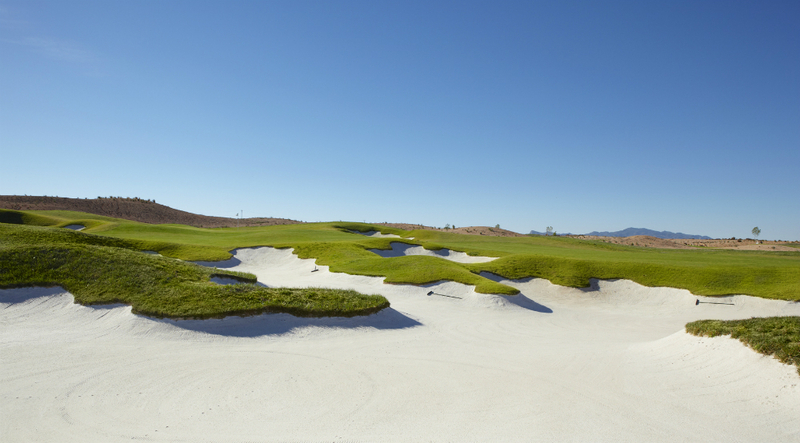 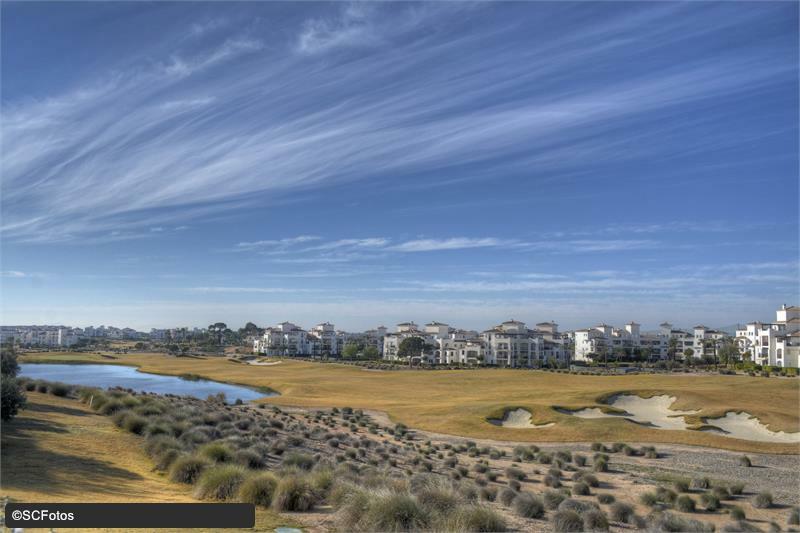 Whether it is resort or championship, we have golf courses to suit everyone's ability. 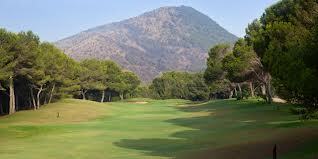 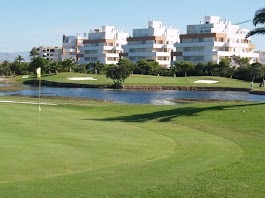 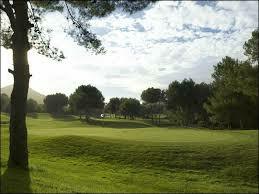 We are the best place to buy discounted and subsidised green fees in Spain. 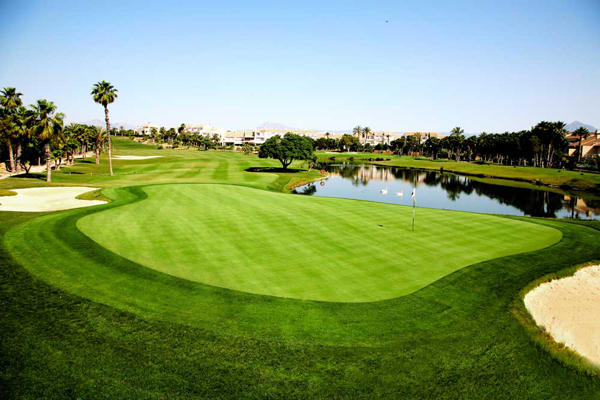 We offer discounted green fees across Spain, including Green Fees Costa Blanca, Green Fees Costa Calida and Green Fees Costa Almeria. 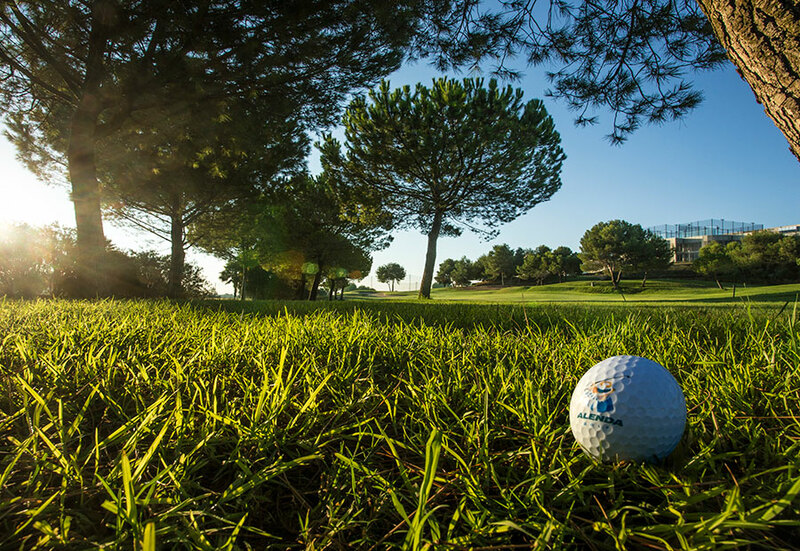 By internet, e-mail or telephone we are available 7 days a week to not only handle all your reservations but to advise you on the best courses to play, with the best offers available at the different times of the year. 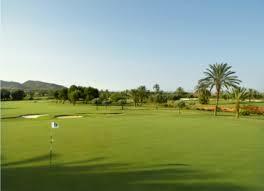 We are a Green Fee Reservation Company run by Golfers for Golfers. 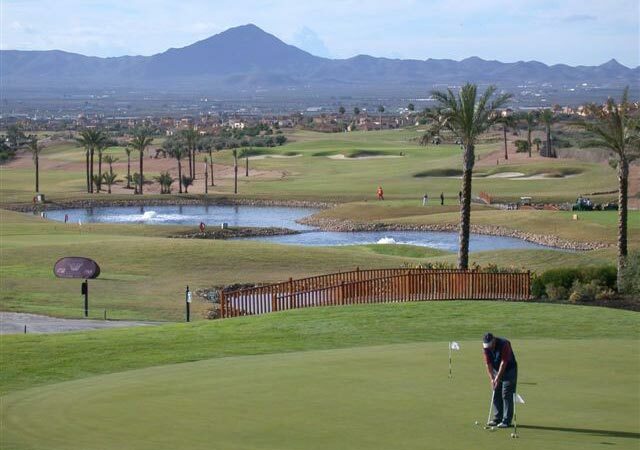 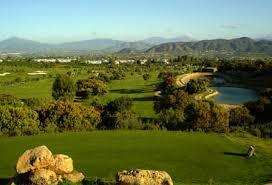 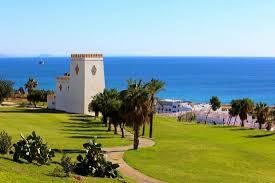 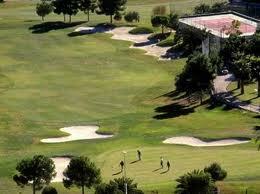 We sell Green Fees and Accommodation packages in Alicante, Murcia, Almeria, Costa Del Sol and many more to come....! 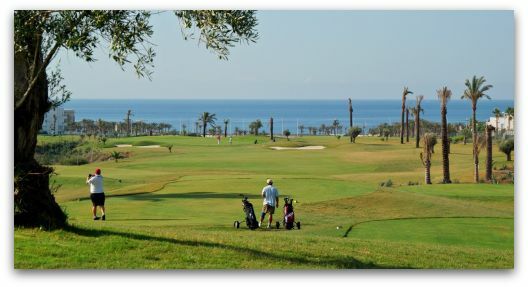 Best Prices on the Costas!